To be somewhat relevant during this period, we created a humorous social media-post - presenting our own version of this festive box. 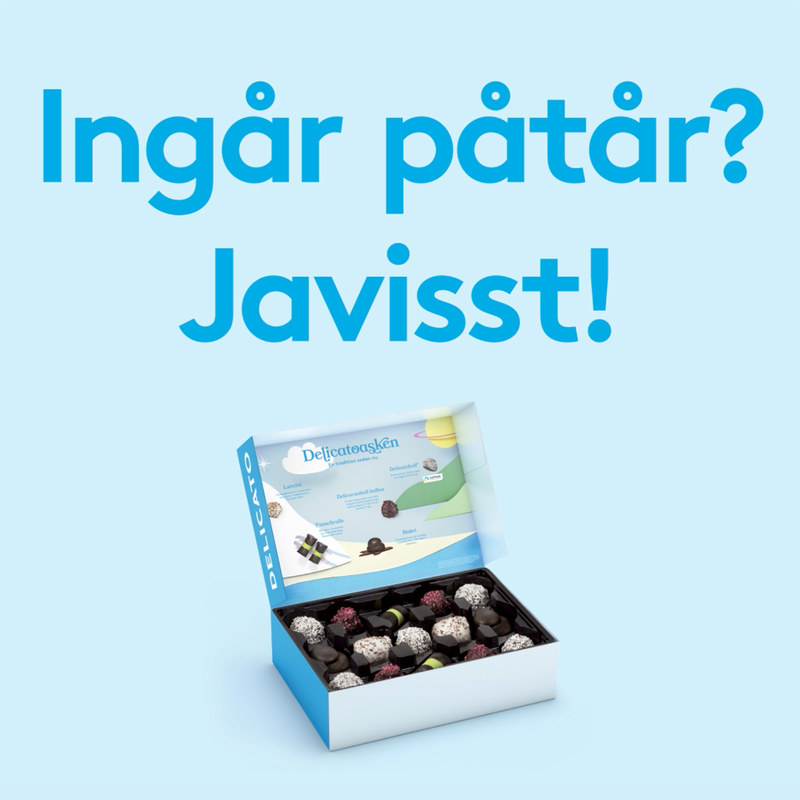 The spoof went viral and reached 1,3 millions of swedes organically. People simply went bananas for the idea. So what could we do - other than launch it for real? 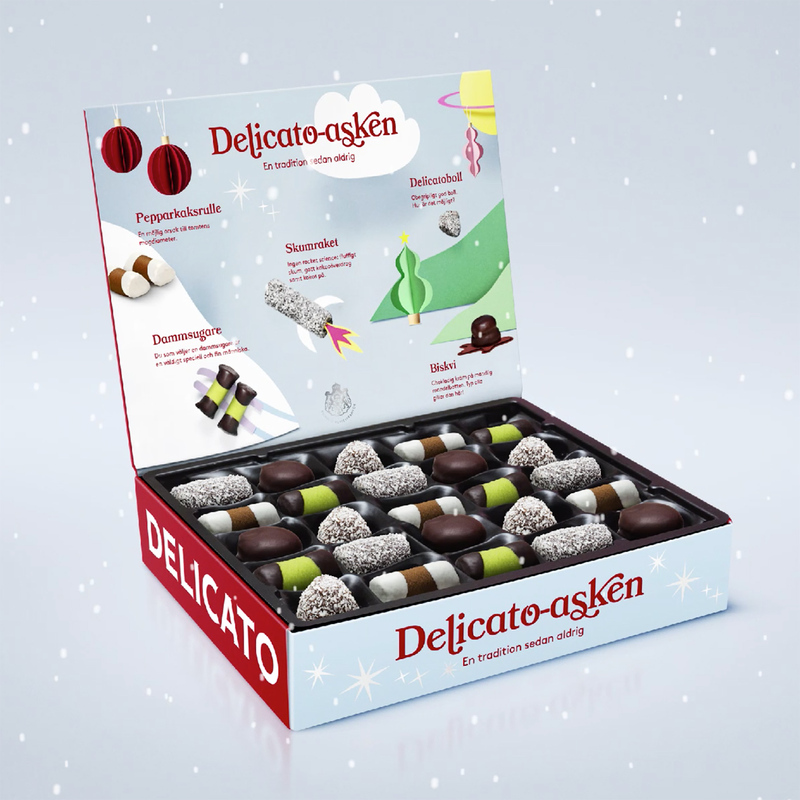 This Christmas, the Delicatobox was published in shelves all over Sweden. The launch campaign was a simple press release with a media spent of 0 sek. The launch reached 2.000.000 people and had a value of 9,500.000 SEK. The box sold out instantly and Delicato had to increase the editions with 300%. Resulting in the most successful launch ever for the brand - and it is now the top 5 most popular products in the company.